Files include all necessary XML, W3X, and texture files needed for editing and compilation. 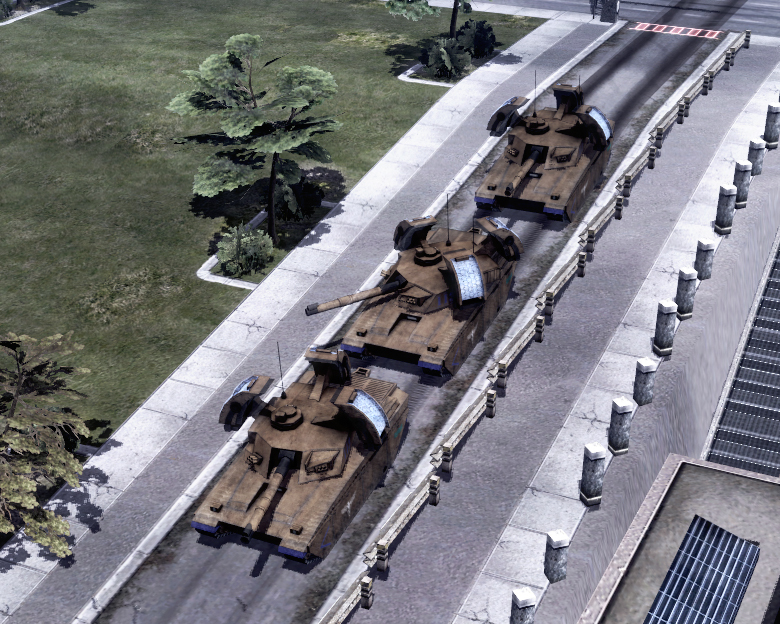 It is assumed that you have the C&C3; mod sdk and have been able to at least compile the sample mod. Check the included read me for permissions. The format that I've packed the files in means that they are ready-to-compile, no XML work is needed at all. You are expected to adjust the code to your needs and to add it to your mod if desired, all I have added are the basics. Balance and fine tuning are up to you. 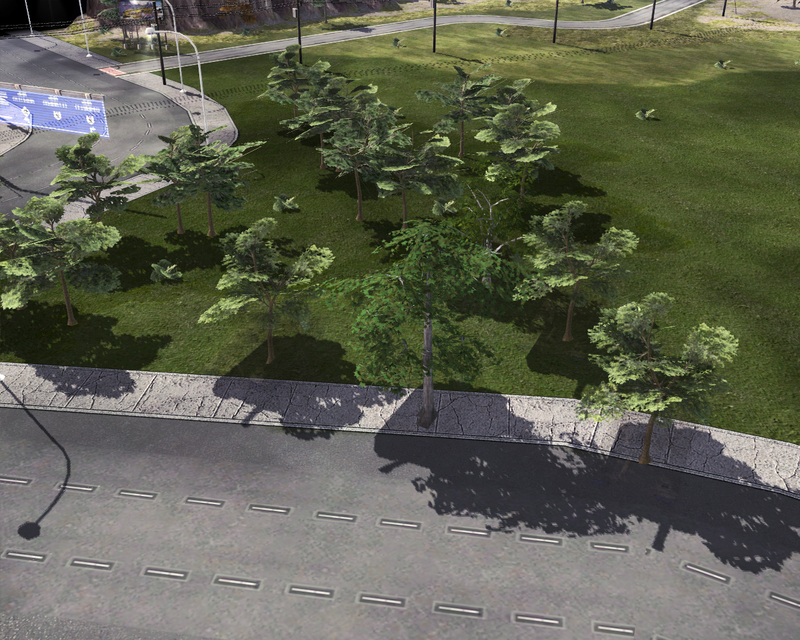 Includes stealth model (you would have to code this to replace the trees). This uses both spyVsspy 'ObjectFaction.fx' shader file, which has been included in locations correct for both users of Bibber's RA3 based mod tools or those who still use the classic buildmod.bat (a copy to allow for previewing the texture in W3X veiwer has also been included). You may re-distribute this package as long as all initial files, including this Read me and all uncompiled files, are included. You may freely use, modify and improve all the graphical assets for any public mod as long as you give proper credits and it is not for any profit. Secondary credit: spyVsspy (Objectfaction.fx shader). 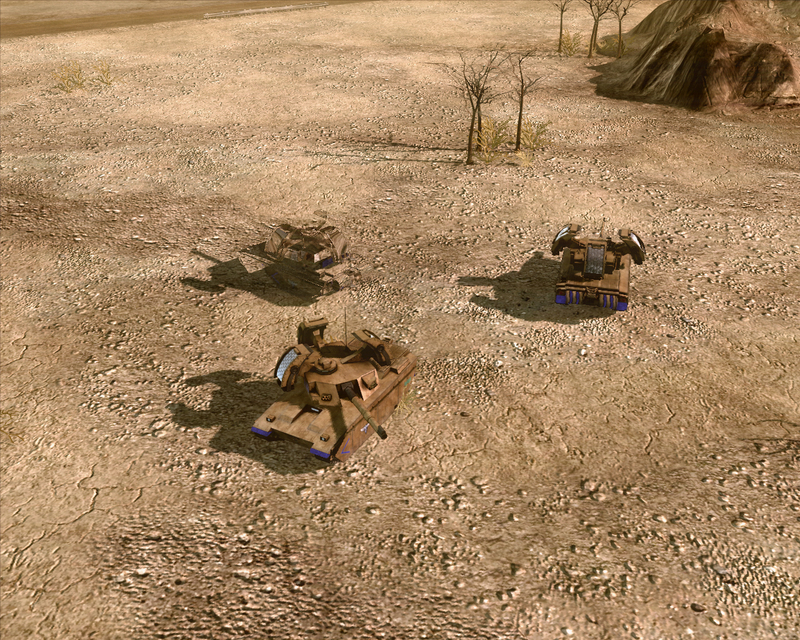 Looks better than RA3 awful mirage tank to be honest.